Kids want to see the evidence for themselves! 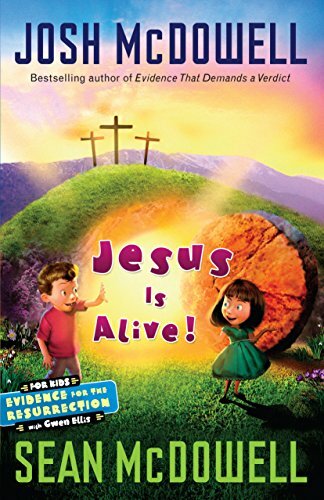 In a kid-friendly Q&A about at the claims of the Gospel writers and 2,000 years of believing Christians, bestselling author Josh McDowell and his son Sean examine the compelling evidence and conclude that Jesus Christ conquered death! In clear, accessible chapters that correspond to the adult and teen editions of the book, Josh and Sean invite children ages 7 to 10 to discover the proof of Christ's resurrection and what it means for them today.